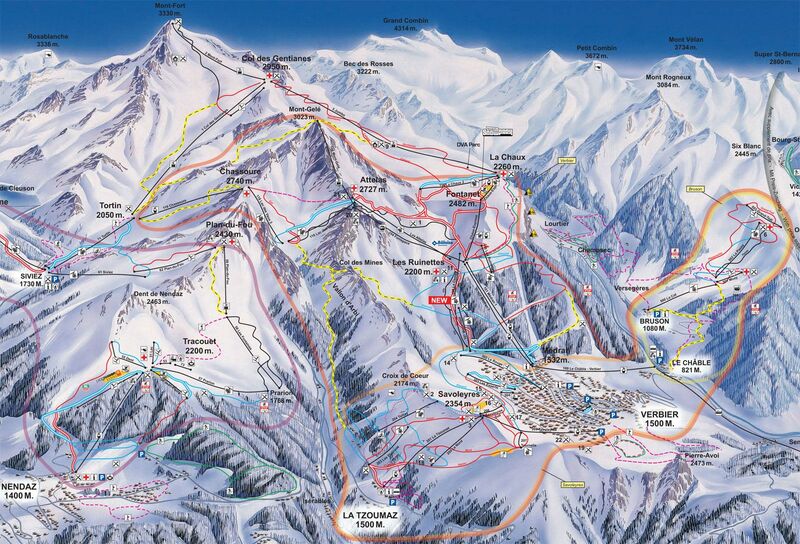 Verbier is notoriously confusing to navigate. So, of course, we’d always recommend taking an expert with you if you want to make sure you get the most out of your day on the slopes and crucially ensure you don’t get lost. 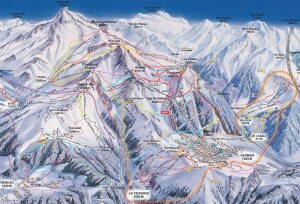 But we also think a good piste map is worth it’s weight in gold, so here’s a very clear map and you can zoom in a very, very long way.